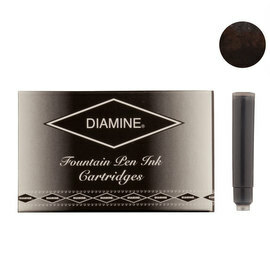 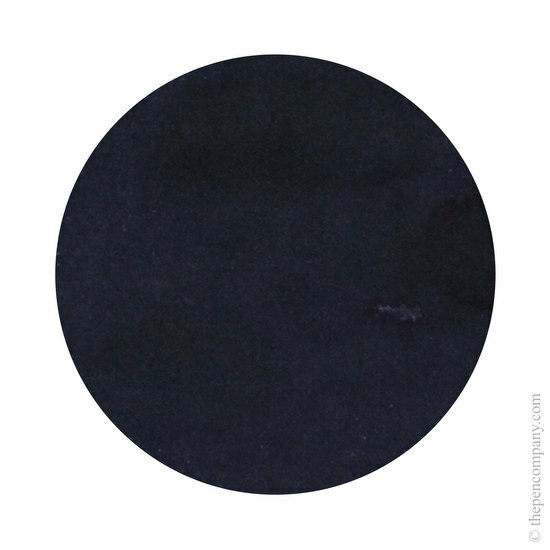 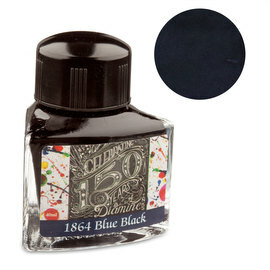 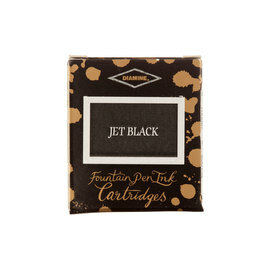 In 2014 Diamine launched this anniversary range of fountain pen inks. 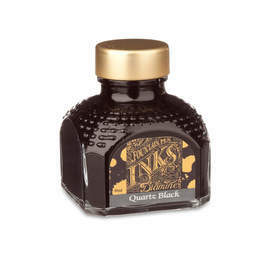 Each ink is exclusive to the range and is available here in cartridge form in addition to their novel wedge-shaped ink bottles. 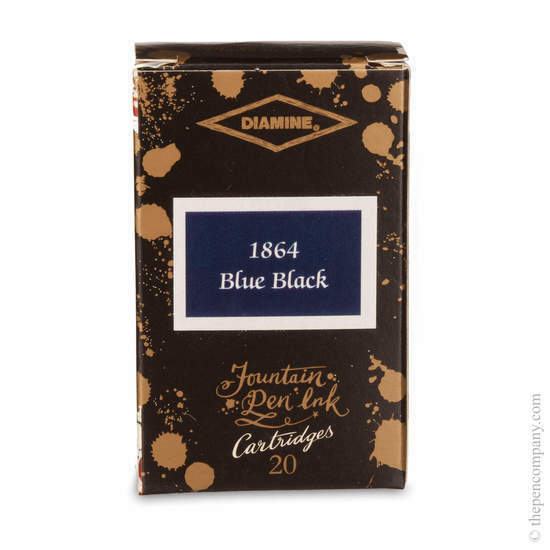 Diamine have been producing world-renown inks in England since 1864 and have steadily become the first choice of ink for many pen connoisseurs and collectors.